We do not exaggerate when we say that Romania is among the safest in Europe. Because many of you are interested in crime and safety in Romania we decided to write this article. Through this, we are trying to give you as many information is necessary and to assure you that your holiday spent in Romania will be a wonderful experience. First of all you have to know that most of the crimes against tourists are limited to crimes of opportunity. If you do not go looking for trouble the chance of you getting into are tiny. Our advice is to take care of your belongings and not give the opportunity to be rubbed. Knife crime is unheard of and women can walk the city`s streets alone at night in safety. Searching for statistics you might find that crime in Bucharest is quite low and in the last years the safety of foreigners’ tourists was a priority for Romanian local police. The number of total offences declining by 51% from 2000 to 2004, and by 7% from 2012-2013. In 2015 the Romanian Police is far better and less corrupted then it used to be. Of all Romania`s many problems, crime really is the last of them. 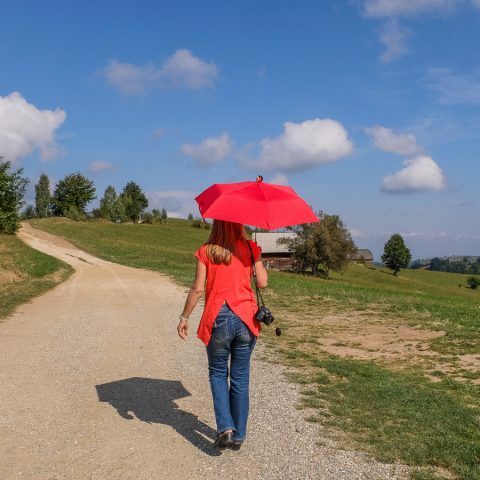 If you can handle yourself in the big cities of Western Europe, North America or Australia, you`ll have little trouble dealing with the less pleasant side of Eastern Europe and Romania. 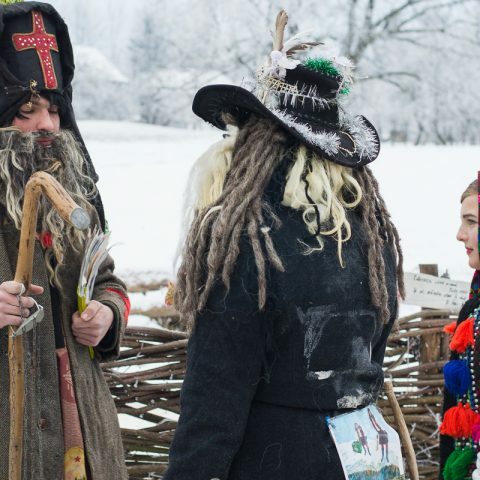 Some people will regale you with tales of how dangerous Romania is and recount various cases of muggings, break-ins, kidnappings etc., and often involving Roma community. Most of these stories are overblown and exaggerated and you are unlikely to have any threatening encounters. We live here and we know better. 1. Taking a taxi in Bucharest. 2. Arriving at Bucharest Airport and airport transfer to Bucharest. 3. Bus transfer from Bucharest Airport to the city. 4. Rent a car in Romania. A classic annoyance is taxi drivers charging extortionate prices. The worst are those in and around Bucharest North Railway Station -Gara de Nord. Legit taxis will have prices printed on the side of the car, usually the door, ranging from 1.39 lei/km to 1.50 lei/km. 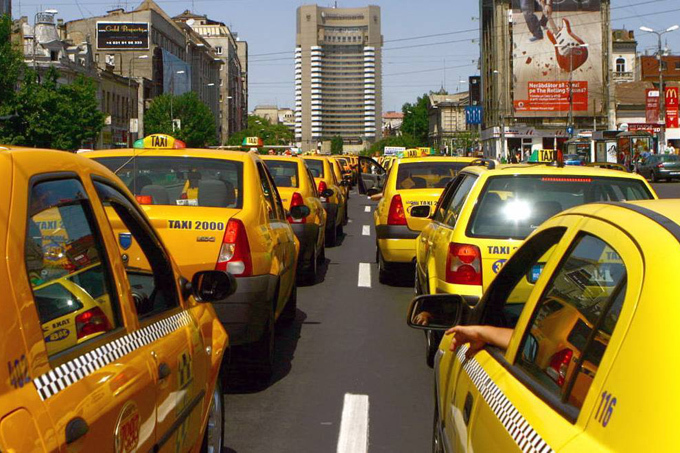 The taxis camped near Gara de nord and the Airport in Bucharest have maximum rates which is 3.50 lei/km. There are 35 Km from the Airport in Bucharest to the centre of Bucharest and if you take a taxi which has the maximum rate you will end up paying the same amount as for a private transfer – almost 30 Euro/one way. These are overpriced taxis allowed by law. Inside Bucharest Airport you can order a taxi. Look for the multi-language touch screens in the arrivals hall. They are very easy to use, and you can choose from the full range of Bucharest taxi companies: all have their tariffs clearly displayed. Once the taxi company of your choice has informed you (via the screen) how long the taxi will take to arrive, and what ID number the taxi has (take the ticket which will be printed), you simply go outside to wait for your taxi. Make sure you get the correct taxi: check the company name and ID number with the one on your ticket. While most of the rip-off taxis of yore have now gone, there are still sometimes touts hassling visitors inside the arrivals hall: ignore them. ARRIVING AT BUCHAREST OTOPENI (HENRI COANDA) AIRPORT. If you reach Bucharest by plane we recommend you to take an airport private transfer that will not cost you more than 25 Euro/car. In case you want an airport private transfer, do not hesitate to contact us at book@romaniatourstore.com Send us your arrival date, flight number, the hour and the name with that RomaniaTourStore driver should wait you at Otopeni Airport (Henri Coanda Airport). We will drop you off at your hotel in Bucharest. RomaniaTourStore drivers speak at least English, and they can give you some useful information about Bucharest. Like in some other countries, the taxi drivers will not hesitate to overcharge the foreigners. You should not pay more than 12-15 Euro for a taxi airport transfer for one way. 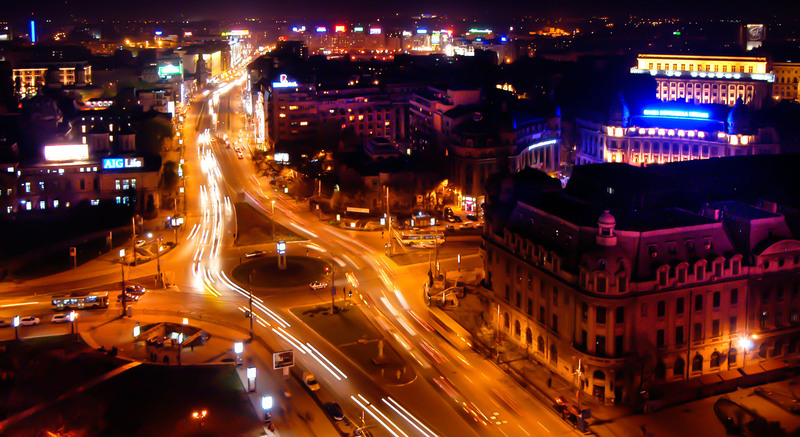 Before getting into a taxi, ask the driver how much will cost the transfer to your hotel in Bucharest. The taxis in Bucharest should not cost you much. The rates are displayed on the front doors and this are between 1.39 lei/km and 1.5lei/km. Bus transfer from Bucharest Airport to the city. Once you arrive in Bucharest and after getting off the plane and easing your way through passport control, you’ll find yourself in the baggage reclaim area. Ignore currency exchange desks because the rate between Euro and Lei is very low. Instead, grab your luggage (if it fails to arrive, head for the small office on the right hand of side of the exit), and head off through customs to the arrivals area. Here there are loads of ATMs, a press shop and a small cafe. Is safe to use the ATM`s in Romania. To the right is a passage leading to the departures terminal, lined with car hire desks and a few shops. There is another bus, 780, runs from the Otopeni Airport to Gara de Nord from 05:15 to 23:00 roughly every 30 minutes. You need to purchase a card before boarding (get it from the little booth which you’ll find on your right-hand side as you exit). A return journey into the city costs 7 lei (no singles are available, but there is no time limit on using the return). You also need to pay 3.70 lei for the card itself, but it can be recharged as often as you like at any ticket kiosk in Bucharest, and used on all Bucharest buses, trolleybuses and trams. The cards cannot be bought on board. There is also a train which connects the airport to the main railway station, Gara de Nord. The train departs at irregular intervals, however, and to get to the airport’s station you need to take a minibus. Tickets are available from a counter in the Arrivals hall. Look out for the Bilete CFR sign. From Henri Coanda-Otopeni Airport there is a bus (No 783) which departs from underneath the arrivals hall, in front of the domestic flights terminal. It runs from 05:30 AM to 11.00 PM, stopping at PiataVictoriei, PiataUniversitatii and PiataUnirii, from where it makes the return journey. Bus tickets have to be bought before boarding from the silver booth next to the bus stop at the airport. Valid for two trips they cost around 2 Euros. 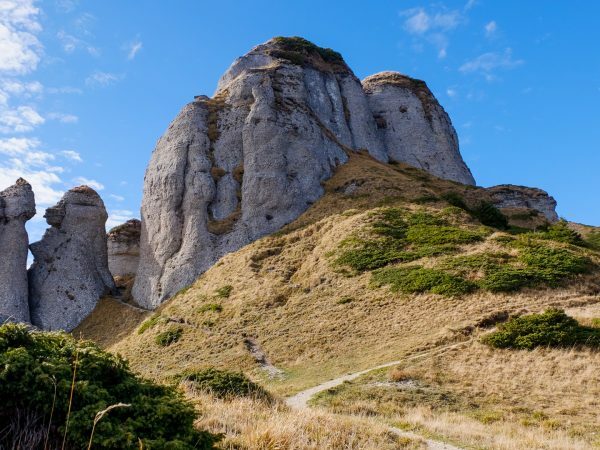 If you choose to rent a car in Romania rather than a private tour with a local guide we have some suggestions for you. 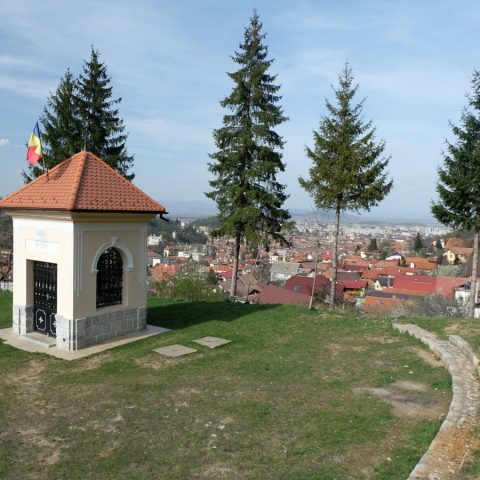 Car hire in Romania is widely available in main cities and at major airports. International agencies such as Avis, Budget, Europcar and Hertz have offices all over Romania. A large deposit is necessary unless you pay by credit card. Restrictions apply on driving locally hired vehicles into other countries. For day trips we recommend to book a tour with RomaniaTourStore. They have very affordable rates and the local guide will take care of you. Before taking the rented car, check it carefully outside and inside to. You might be charged for some damages made by someone else. If you rent a car in Romania you will have to know the fuel prices. Petrol station are generally on main roads out of the towns and are scarce elsewhere, especially in the mountains. Diesel is MOTORINA and is widely available. Prices are around 5.5 lei/liter almost the same rate as Western Europe but extremely expensive for Romanians. There is a helpful link with parking places in Bucharest. There aren’t any meters on the street, you pay directly to the parking attendants at public parking lots (about 1,5-2 lei/hour or 15 lei/day). In theory using these parking lots at night is free but there are a sort of fake parking attendants/scammers that stay there at night and charge you even higher rates than during the day. Using a car in downtown Bucharest really isn’t a good idea, it would be best to rent the car just when you’re leaving the city. If you want to explore the most important touristic attractions of Bucharest in less than 4 hours you can book Bucharest Panoramic Tour. Driving is on the right and overtaking on the left. Except where indicated otherwise, traffic coming from the right has priority, including vehicles entering at roundabouts. Traffic police are everywhere, so always observe the speed limits: unless road signs state otherwise, there are 50 kmph in built-up areas, 90 kmph on main roads and 110kmph on motorways. Front seat passenger must wear seat belts. Driving when using a mobile phone, except a hands free set, is illegal and there`s a zero alcohol limit. Fines are severe. In case of emergency call 112. You do not need to use the city code. You will be asked which service you require (Police, Ambulance or Firemen). Emergency call operators should speak English or French but in our experience they do not always do so. At least make sure you know the name of the street you are calling from. If you get into trouble with the Police, demand to call your embassy. The best Casualty Unit (Emergency Room) in the city is at Spitalul de Urgente, CaleaFloreasca 8, next to Dinamo Stadium. 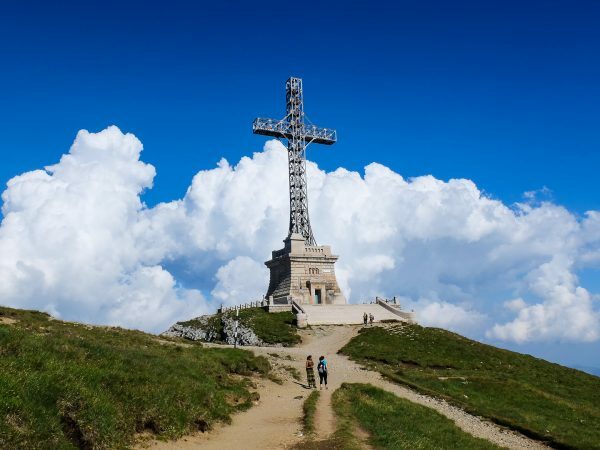 This four days hiking tour of Southern Carpathians starts from Bucharest and can be done from May till November. 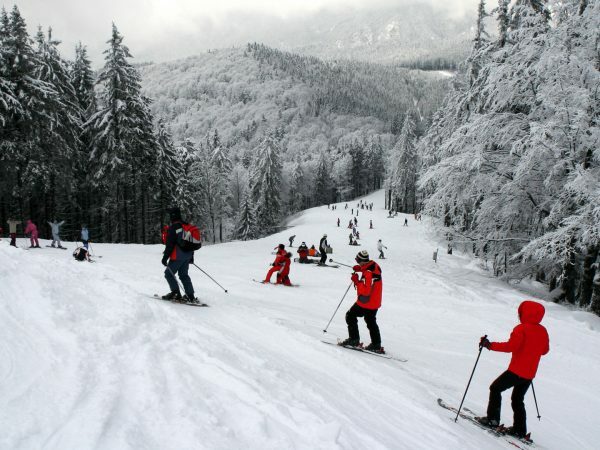 Visit the natural wonders of Bucegi Mountains and Piatra Mare Mountains in 4 amazing days. Hiking Tour difficulty level is easy to medium.